My favorite thing about online shopping is that you can find practically anything you want. However, sometimes it can get overwhelming when you're looking for something and want to compare prices. I'll admit it--I'm a bargain shopper who likes looking for a good deal! With Octer, you can browse and compare the products you want from some of the biggest stores including Nordstrom and some of my UK faves like Topshop, ASOS, and Farfetch. The clean and easy to use interface translates nicely on all your mobile devices and desktop, so you can choose to use the website or apps. Octer even has beautiful curated collections, making it simple to shop the latest trends. I love their edits--I was able to discover a few new designers! 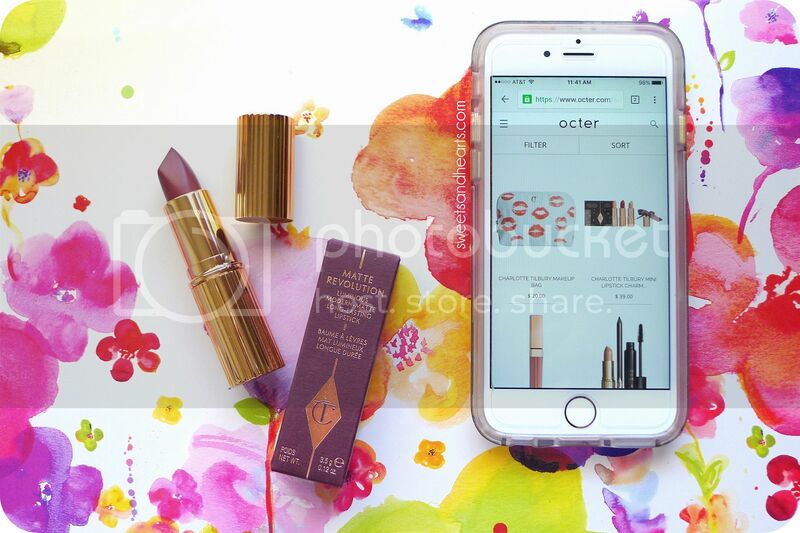 I was looking to splurge on a lipstick and remembered I wanted to try Charlotte Tilbury, so I used Octer on my phone to look up the makeup products that were available. After I narrowed it down to some lipsticks I was interested in, Octer showed me how much they cost in different stores. It even recommended similar products when I clicked on the ones that seemed the most promising. 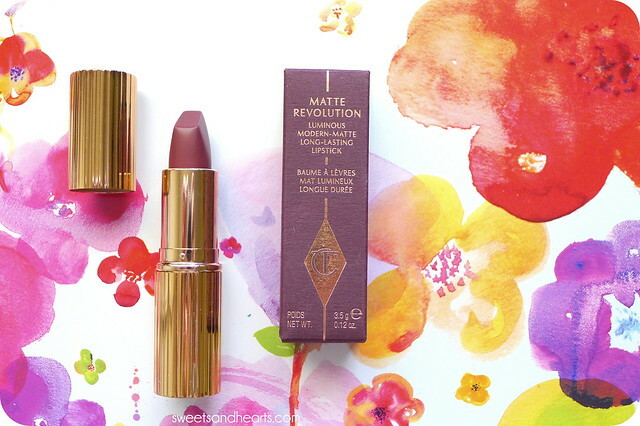 Once I settled on the Matte Revolution lipstick in "Bond Girl" and picked a place to buy it, it re-directed me to where it was sold (Nordstrom). 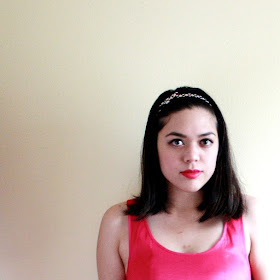 When the lipstick came in, I loved it! 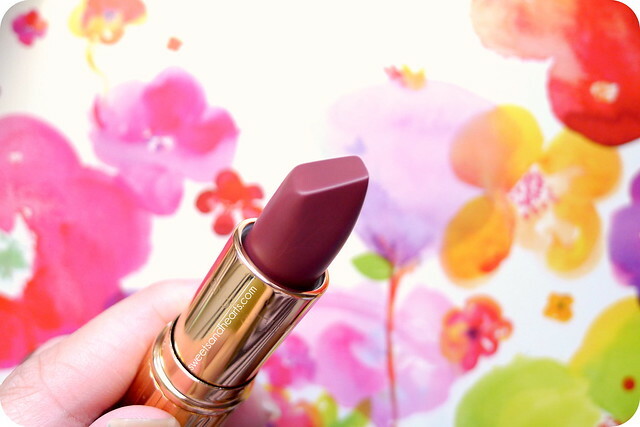 Charlotte Tilbury Matte Revolution in "Bond Girl" is a deep, rosy mauve that would look great on anyone (like your lips, but better and darker). The formula is creamy, pigmented, and smooth. I liked how lightweight it felt when I was wearing it. It also lasts a long time, but I did re-apply a couple of times (like after eating). 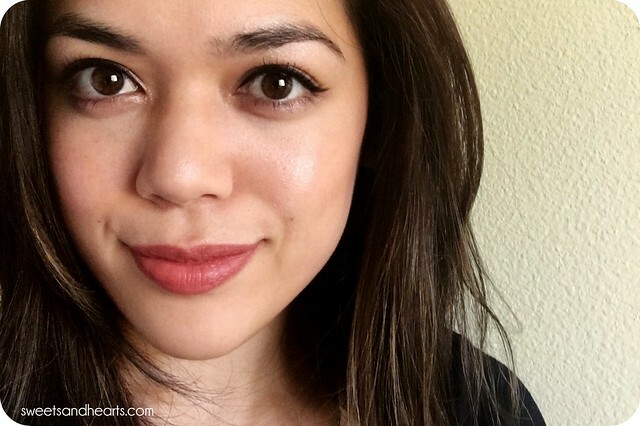 It's a great lipstick for adding some glamour to your everyday makeup routine. And yes, the packaging is just gorgeous. I had a wonderful shopping experience on Octer. Definitely check it out if you want a simple way to shop and compare top brands.